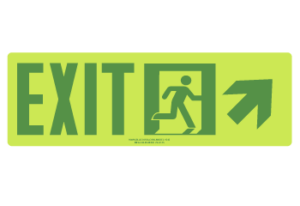 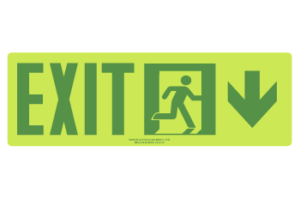 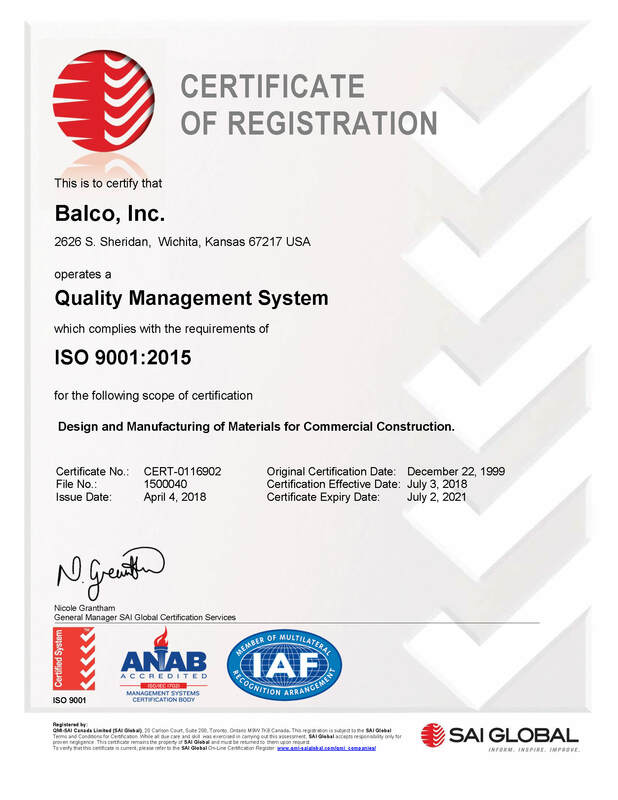 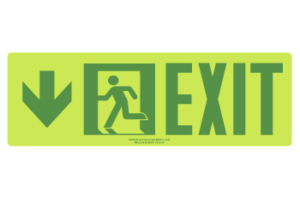 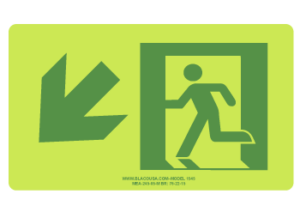 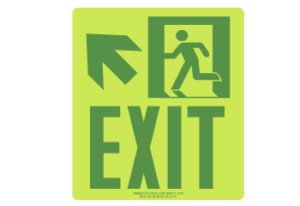 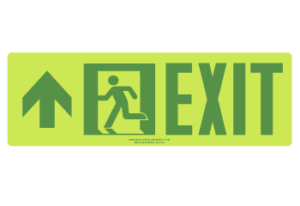 Balco IllumiTread™ Photoluminescent egress markings create an intuitive path for emergency escape from a high rise building, hospital, stadium or arena. 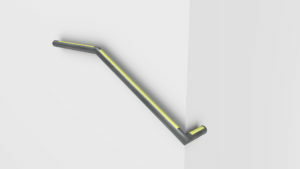 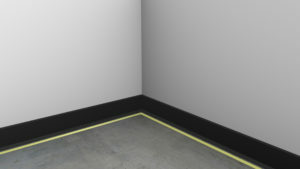 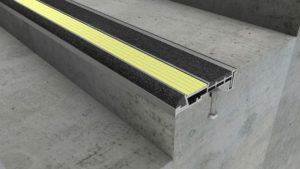 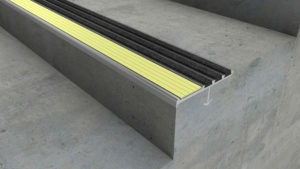 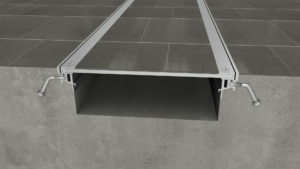 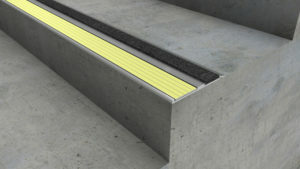 Illumitread™ egress markings are IBC compliant systems that provide a lighted path during loss of power and darkness by illuminating handrails, demarcation, stair nosings and directional signage. 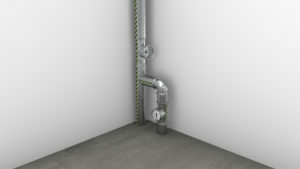 ...and receive our latest updates.